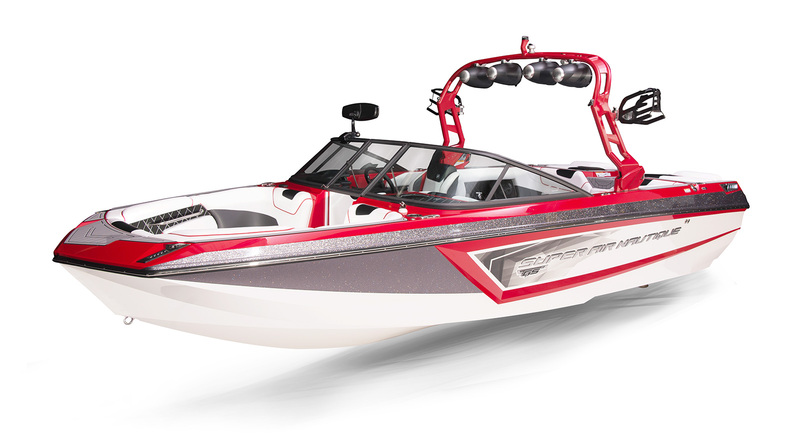 The GS20 is the most versatile 20-foot boat on the market today and was made to put a smile on your face no matter what watersports activity you choose. 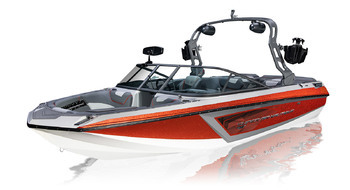 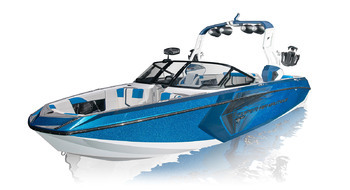 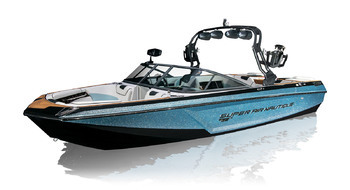 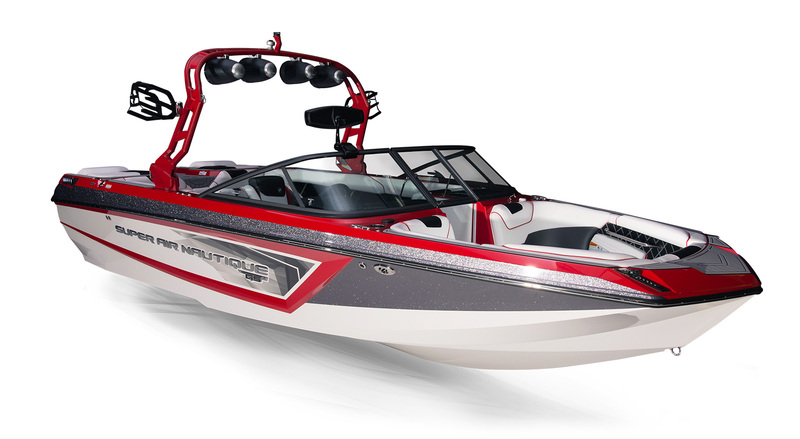 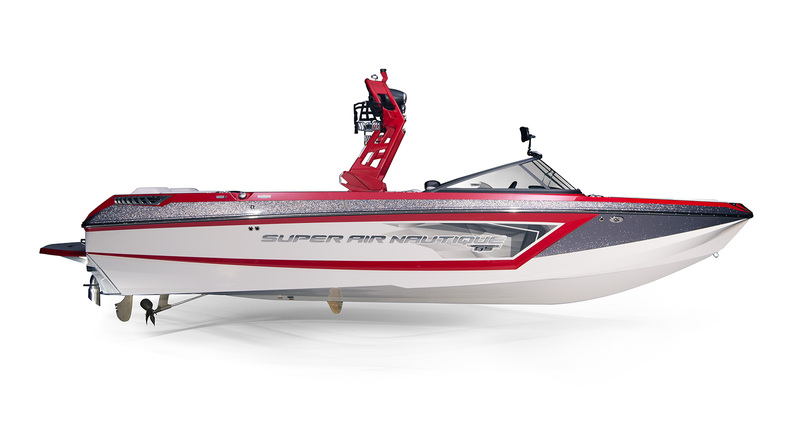 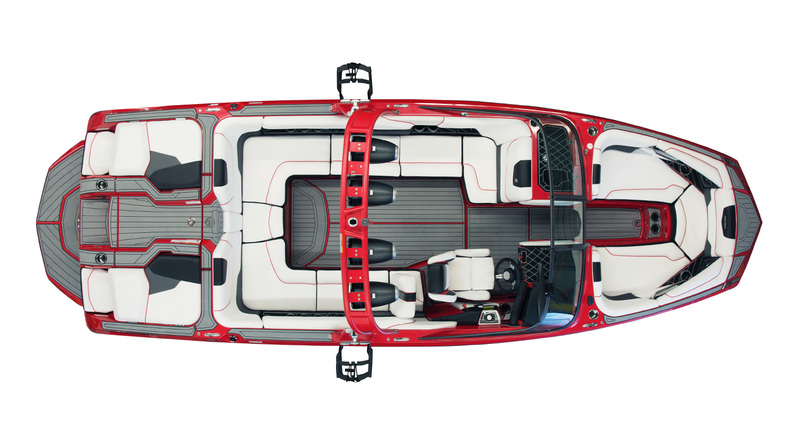 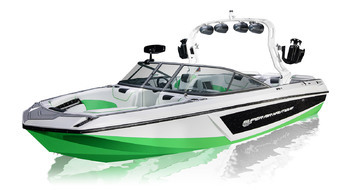 With this multi-purpose hull you can wakesurf, waterski or wakeboard at high levels due to its unique attributes taken from the Ski Nautique and award-winning G23. 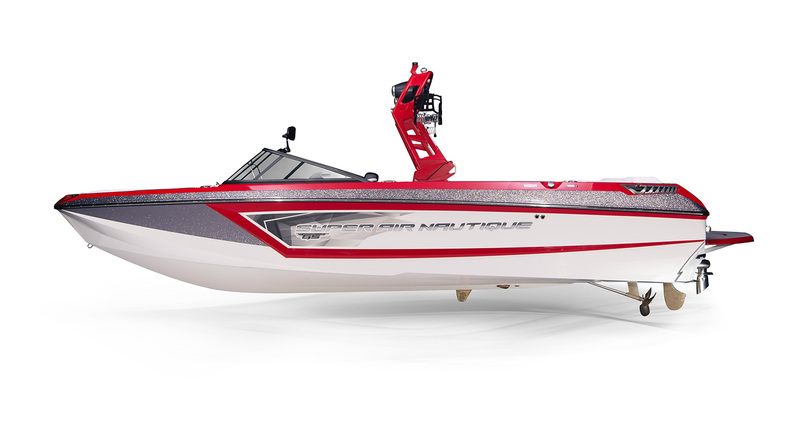 Sleek lines, great performance and built from extremely high-quality materials; the GS20 is one of the most popular models in the Nautique line for a reason.